As a parent of a preschooler you may be asking yourself, “What can I do to help my child’s language development in preparation for kindergarten?” After all, your child will be taking part in conversations that rely on them to answer questions, share stories, and comprehend information as they interact with peers, teachers, other familiar faces and of course, family members. So what is language? It’s a set of socially shared rules that include word meanings, how to make new words, how to put word combinations together (and in which settings) and figuring out what word combinations are best to use. Wow, now that was a mouthful… but to make things easier to understand and apply to your preschooler, here are 5 ways you can encourage language development in your everyday life to address several areas of language development in your child. 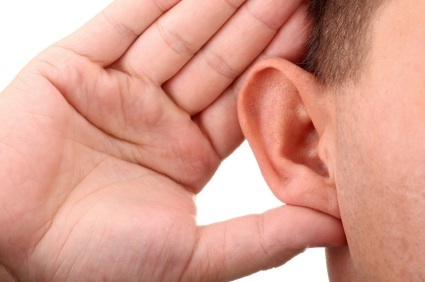 When your child attempts to start a conversational dialogue, listen! This may seem simple, but giving a child your full attention including eye contact, can help increase their self-confidence and motivation to communicate. Equally important is to make sure you have your child’s full attention before initiating conversation. Praise and encourage your child when he or she attempts to speak with not only you but close family members, friends, teachers, or even familiar people you come across regularly such as a store clerk or restaurant server. 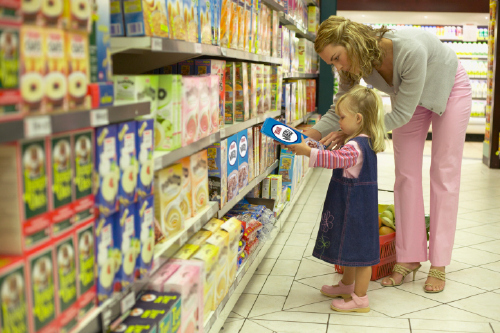 Expand your child’s vocabulary knowledge through everyday activities, such as grocery shopping or mealtimes. Try picking items that may be new for your child or that your child has shown an interest. I know I’ve worked with children who have enjoyed learning about mangos, dragon fruit, and kumquats, for example. In addition to vocabulary building by naming items, continue to expand your child’s learning opportunities by describing those items. Let’s take mangos for example. You could describe them by color (yellow/red), shape (round), and category (fruit) or even talk about how they might taste (sweet). You could even purchase these foods and really try them at home for added fun! When completing household chores, such as tidying up their bedroom, give your child 2-3 step directions in a specific order to complete each task. After the task is complete, briefly discuss what he/she did. Kindergarten teachers will be providing these multi-step instructions to a much larger group, so it is important for your child to begin independently following directions in this way now. Knowledge of basic concepts such as ‘up’/’down’, ‘on’/’off’, and ‘front’/’behind’ can also be targeted while working on following directions during your everyday activities and routines. For example, when cooking dinner, have your child help out! Tell him or her to hand you the ‘big’ bowl or shake the salt and pepper on ‘top’ of the chicken. By implementing these 5 strategies you are helping your child to gain valuable skills which can prepare them for success in the kindergarten classroom. If you have questions or concerns regarding your preschooler’s language development consult with a Speech Language Pathologist who can help you determine if your child would benefit from intervention.